What it does: Plaid provides online verification services for financial institutions like banks and stock-trading firms. Why it’s hot: Plaid is an up-and-coming fintech startup that landed a jaw-dropping $250 million funding round led by veteran Kleiner Perkins investor Mary Meeker. Although Plaid didn’t pull in the full $3 billion valuation it wanted, the round was still a big vote of confidence, Sources told Business Insider that Plaid was on track to do $70 million in annual revenue and investors have tripled its valuation in a mere six months. What it does: UiPath offers artificial intelligence software that helps companies automate tasks. 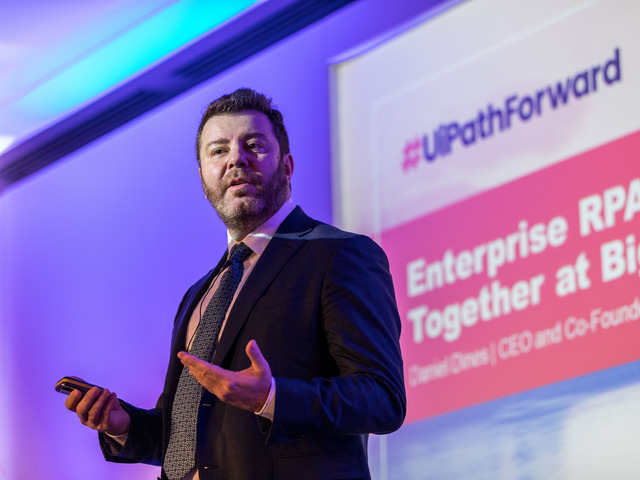 Why it’s hot: UiPath’s mantra is to provide “one robot for every person,” which means they promise to double a company’s workforce without hiring more people, shifting people from repetitive tasks to more complex ones. Founded in Romania before moving to New York, UiPath is a VC darling. It raised two giant rounds in 2018 alone, climbing from a $1.1 billion valuation to $3 billion. It says that its annual revenue run rate has hit $150 million and believes it is the fastest growing enterprise software company in history.